Style: Sport Brand: SKMEI Gender: Men Movement: Digital Dial Display: Digital Function: Week Display, Bluetooth, Alarm, Complete Calendar, ChronographWatch Band Material: Plastic Dial Window Material: Glass Case Shape: Round Case Material: PlasticSize:Dial Diameter: 54mmBand Width: 21mmBand Le.. 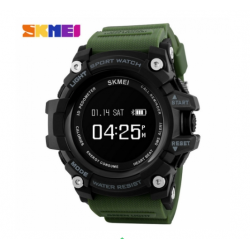 Style: Casual, Sport Brand: SKMEI Gender: Men Movement: Digital Dial Display: Digital Function: Week Display, Bluetooth, Alarm, Water Resistant, Complete Calendar, Chronograph, Back Light Watch Band Material: silicone Dial Window Material: Glass Case Shape: Round Case Material: PlasticSizeDial Diame.. 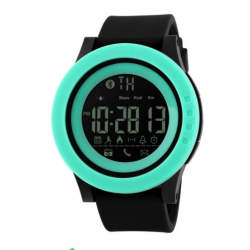 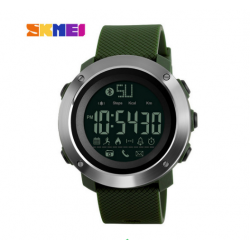 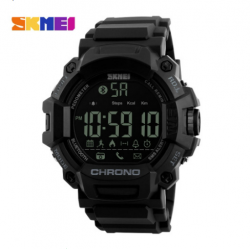 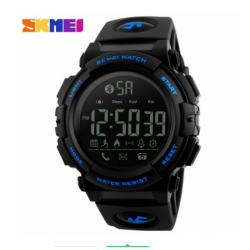 Style: Casual Brand: SKMEI Gender: Men Movement: Digital Dial Display: Digital Function: Week Display, Bluetooth, Alarm, Complete Calendar, Back Light, Stop Watch Watch Band Material: silicone Dial Window Material: Glass Case Shape: Round Case Material: Plastic Size:Dial Diameter:52mmBand Width:22mm.. Style: Casual Brand: SKMEI Gender: Men Movement: Digital Dial Display: Digital Function: Week Display, Bluetooth, Alarm, Complete Calendar, Chronograph, Back Light Watch Band Material: Plastic Dial Window Material: Glass Case Shape: Round Case Material: Plastic Size:Dial Diameter:50mmBand Width:22mm.. 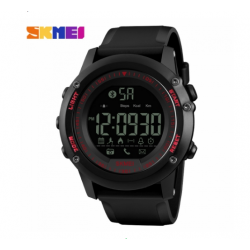 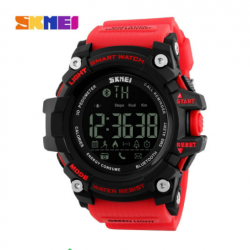 Style: Sport Brand: SKMEI Gender: Men Movement: Japanese Quartz Dial Display: Digital Function: Week Display, Alarm, Complete Calendar, Back Light, Stop Watch Watch Band Material: silicone Dial Window Material: Glass Case Shape: Round Case Material: Plastic Size:Dial Diameter:49mmBand Width:22mmBand.. 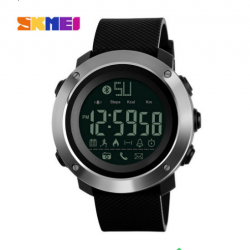 Style: Casual Brand: SKMEI Gender: Men Movement: Digital Dial Display: Digital Function: Week Display, Alarm, Complete Calendar, Back Light, Stop Watch Watch Band Material: silicone Dial Window Material: Glass Case Shape: Round Case Material: Plastic Size:Dial Diameter:47mmBand Width:22mmBand Length.. 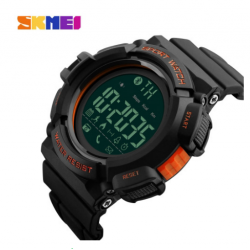 Style: Business Brand: SKMEI Gender: Men Movement: Digital Dial Display: Digital Function: Week Display, Bluetooth, Alarm, Water Resistant, Complete Calendar, Stop Watch Watch Band Material: RUBBER Dial Window Material: Glass Case Shape: Round Case Material: Alloy Size:(Approximate)Dial Diameter: 52.. 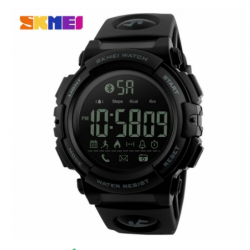 Style: Sport Brand: SKMEI Gender: Women Movement: Digital Dial Display: Digital Function: Week Display, Bluetooth, Alarm, Water Resistant, Complete Calendar, Stop Watch Watch Band Material: RUBBER Dial Window Material: Glass Case Shape: Round Case Material: Alloy Size:(Approximate)Dial Diameter: 46 .. 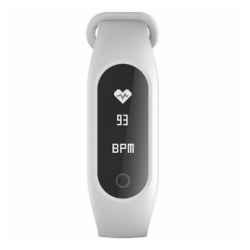 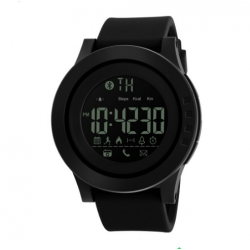 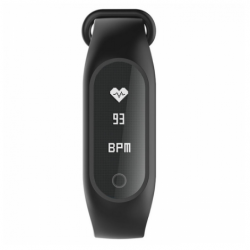 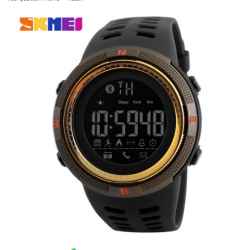 Style: sports brand: the moment the United States -SKMEI Gender: Men's Movement: Electronic Display: electronic digital functions: week display, Bluetooth, alarm clock, calendar, stopwatch strap material: plastic table mirror Material: Glass Surface Shape: Round Case Material: Plastic Dimensions:&nb.. 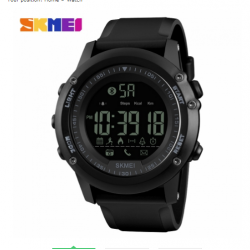 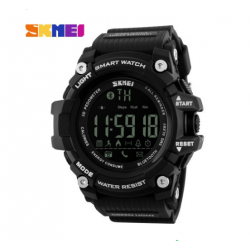 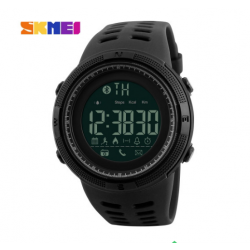 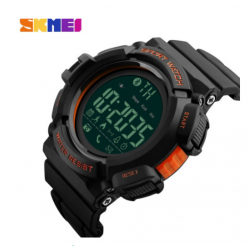 Style: Sport Brand: SKMEI Gender: Men Movement: Digital Dial Display: Digital Function: Week Display, Bluetooth, Alarm, Complete Calendar, Chronograph, Back Light Watch Band Material: Plastic Dial Window Material: Glass Case Shape: Round Case Material: PlasticSize:Dial Diameter: 47mmBand Width.. 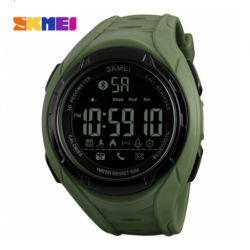 Style: Casual Brand: SKMEI Gender: Men Movement: Digital Dial Display: Digital Function: Week Display, Bluetooth, Alarm, Complete Calendar, Chronograph, Back Light Watch Band Material: Plastic Dial Window Material: Glass Case Shape: Round Case Material: PlasticSize:Dial Diameter: 50mmBand Width: 25m..